How Far is Kailash Crystal? 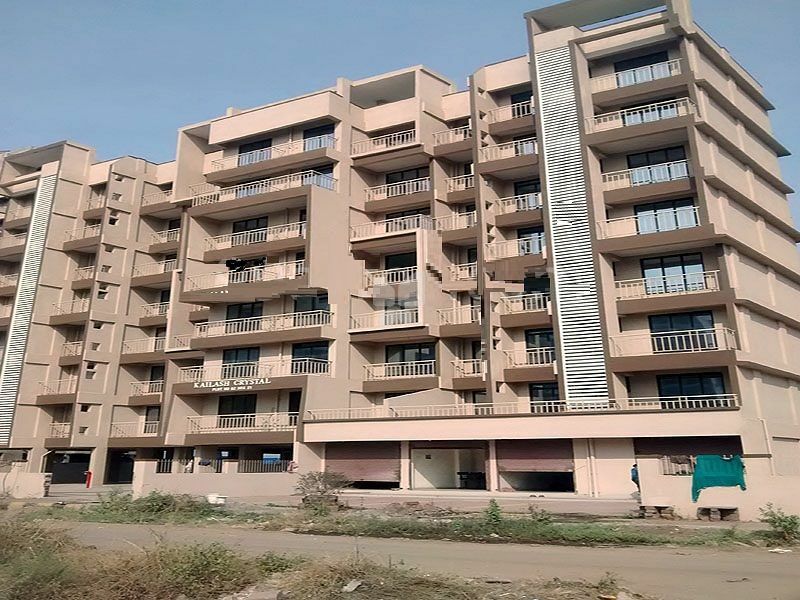 Aditya Kailash Crystal is one of the residential development of Aditya Group, located at Mumbai Navi. 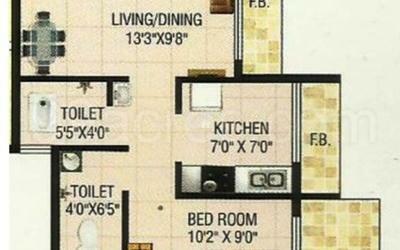 It offers spacious and skillfully designed 1 BHK and 2 BHK apartments. The Kailash Crystal is a ready to move residential venture developed by Aditya Group and Nirman Enterprises. The project is well planned and executed with quality materials and offers with modern amenities and at an affordable price. The unit options are thoughtfully designed to facilitate the needs of the residents.